Django security updates, future-fstrings, ice, loop, unicode and much more. Update your versions! Just in case you missed this last week. Python usage is growing like crazy. Interesting stats here! The aim of this project is to turn on a REAL beacon light when a new urgent issue is created!. Ice - WSGI on the rocks. SpeechPy - A Library for Speech Processing and Recognition. A Python Implementation of the BV Homomorphic Encryption Scheme. Efficient Batched Reinforcement Learning in TensorFlow. A method to generate speech across multiple speakers. Emulate FiveThirtyEight's visualization styles with Python, matplotlib and pandas. 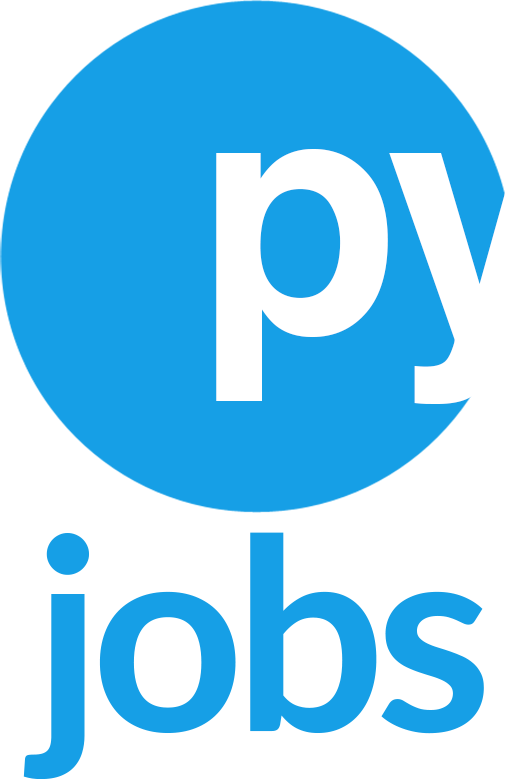 Everything you needed to know about Python and unicode. Explore basics of ctypes like loading C libraries, calling a simple C function, passing mutable and immutable strings and managing memory. Time to learn about slots!